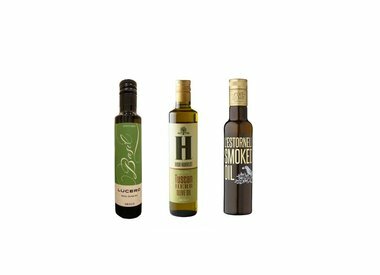 We carry some imported olive oil and also some locally sourced California olive oils. 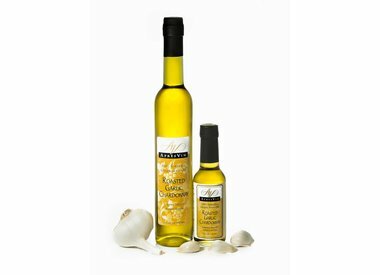 We also specialize in high heat flavored grape seed oils from the Pacific Northwest. 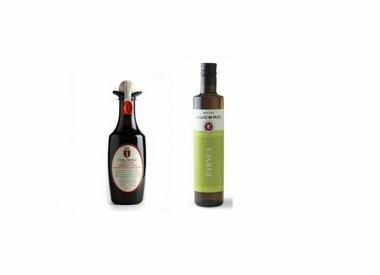 Browse our website and you will find some of the best Italian Olive Oil available.